The owners of the B&B Montegallo, have created in Osimo the first museum in the Marche region in which the story is told in a fun and alternative way, through the use of small soldiers as a teaching tool, to amuse the not only the youngest ones, but also their parents, to get them interested in this beautiful discipline called history. 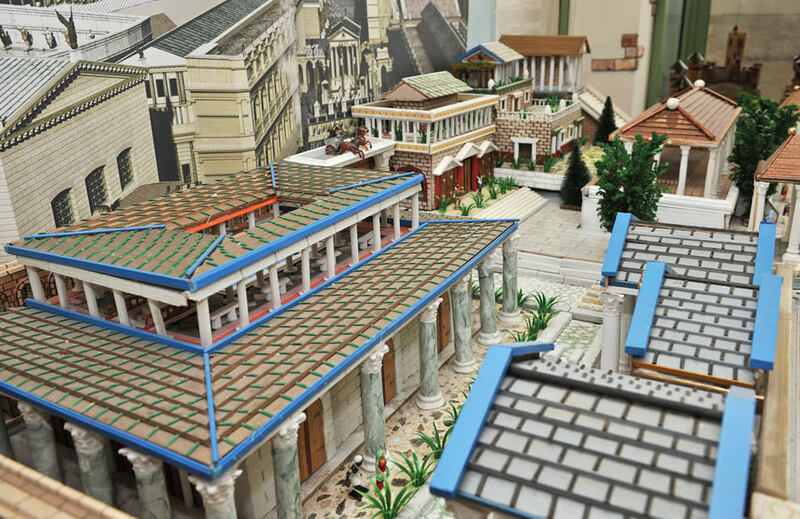 In a charming atmosphere, you can retrace a particular historical path through miniature reconstructions, from the ancient people to the modern age, thanks to the explanations of the owner of B&B Montegallo, Gianluca Mengoni, lawyer and great scholar of history, who will guide visitors. An ideal location, unique and absolutely exclusive to families and children guests of the B&B Montegallo! Would you like to spend your summer holidays in Osimo and visit the Civic Gallery of Historical Figurine? Choose our hotel, book now for a truly unforgettable experience!